One of the toughest and most durable finishes that you can apply to a floor today is an epoxy coating. 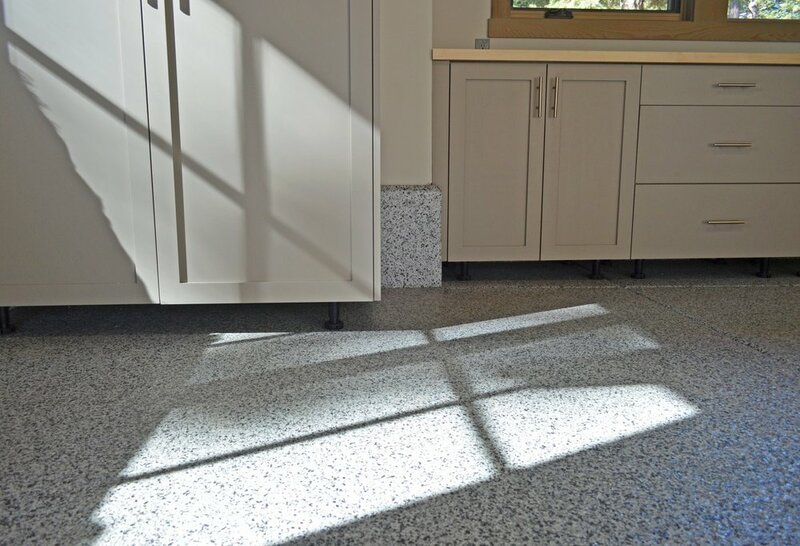 Not only does it protect your floor, it can instantly transform boring or ugly cement into an aesthetically sharp expression of design and function. 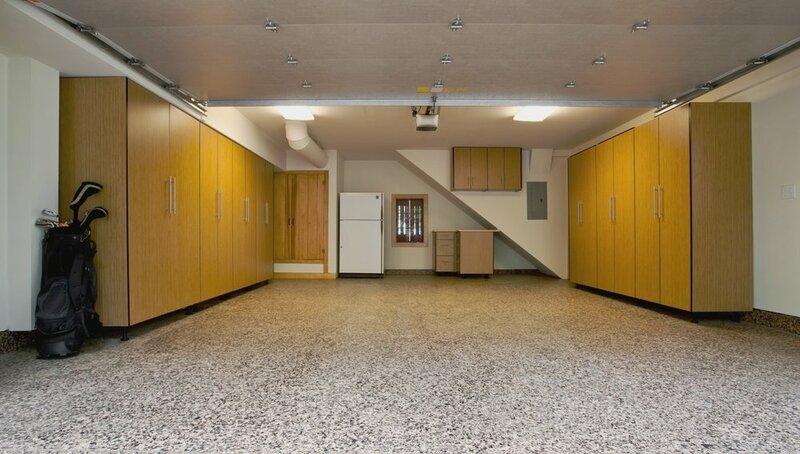 The benefits of garage floor epoxy have quickly made it one of the top choices for garage flooring today. Depending on which application you choose, you can select from a variety of understated solid colors and hues, to custom colors and blends of color flakes that match your style and personality. 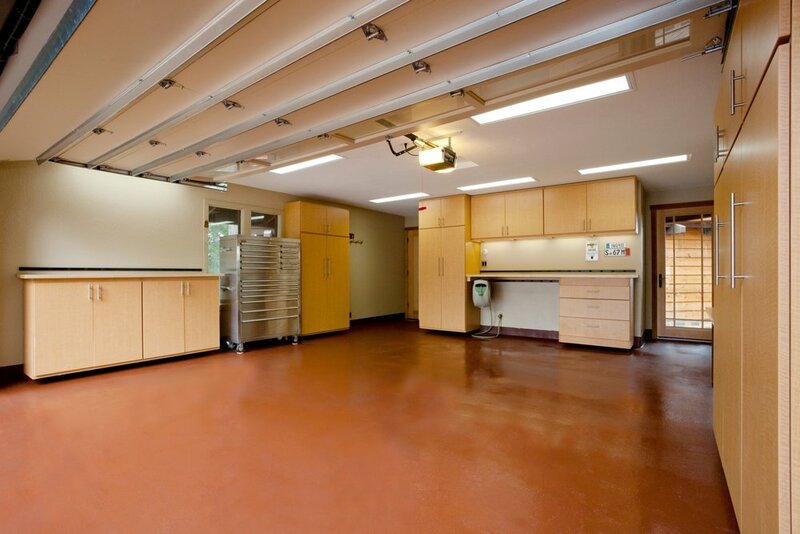 Used for both residential and commercial applications, epoxy will give your interior or exterior space a showroom feel.